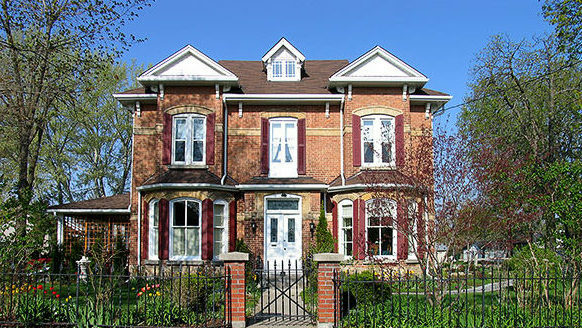 Stay in a Historic, Heritage Collingwood Home in the Heart of South Georgian Bay Ontario’s Premium Vacation Destination! Relax and Enjoy! 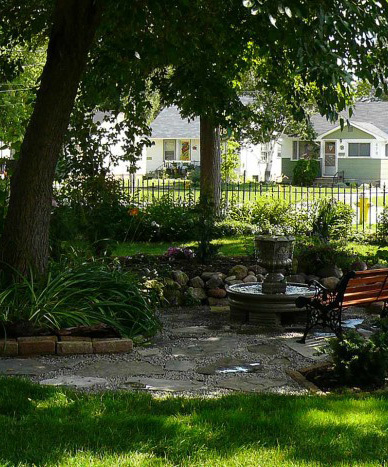 If you want a “Grandma’s House” experience of rejuvenating nurture and relaxation that you don’t get from a hotel room, the Joseph Lawrence House B & B is the home for you. 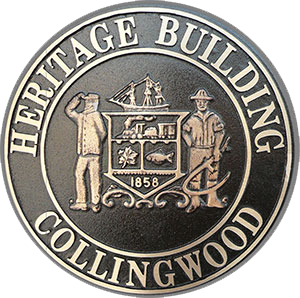 Originally built in 1866 by Joseph H. Lawrence, each room in this restored and renovated Designated Heritage Building s furnished to reflect the Victorian warmth and charm from the prosperous early days of old Collingwood. Click on the numbers at the right side of the image to view different parts of the main house. Click and drag to move through the space. 1 – entrance, dining room and living room, 2 – Luxurious Lawrence Suite, 3- Hallway outside Luxurious Lawrence Suite, entrance to Sarah Room and stairs to The Loft, 4 – Victoria Room, 5 – Oxford Room. 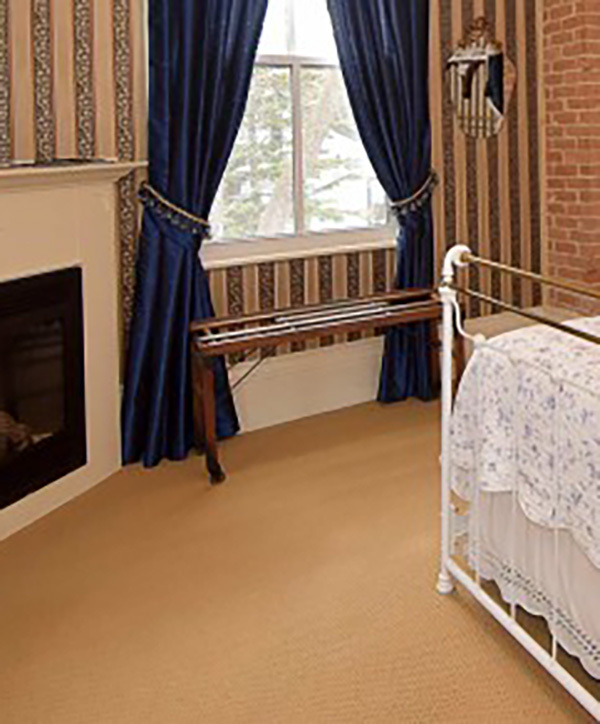 Beautifully decorated guest bedrooms with luxurious en-suites, some with cozy fireplaces in a century home bed and breakfast. Only steps to unique shops and fine dining in fabulous downtown Collingwood. Take some time to enjoy the natural beauty of the Georgian Bay and “the mountain” while you are here. Each room is unique and offers its own charm and comfort. Need a suite for more room? Love a fireplace or soaking tub? See what each of our rooms offer. Free WiFi, continental breakfast, a large covered Victorian verandah, and extensive English gardens are just part of the experience at the Joseph Lawrence House. 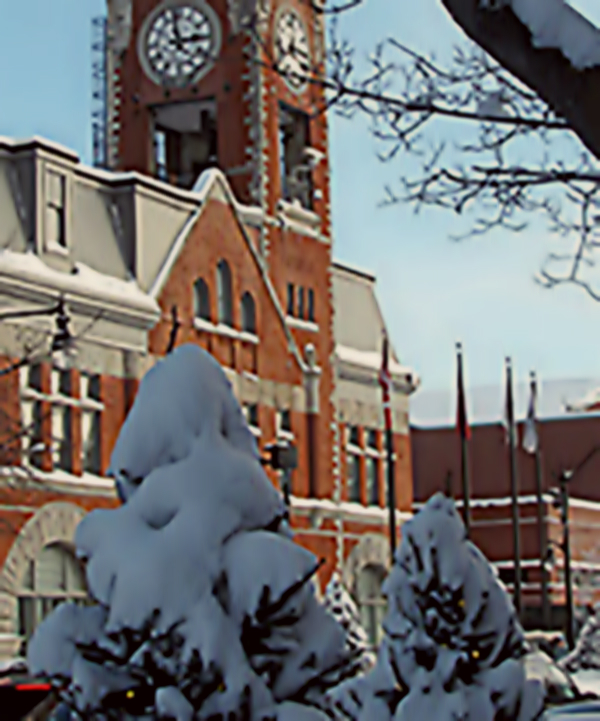 Collingwood and surrounding area has a wonderful reputation as an outdoor playground, with great restaurants and cultural experiences.